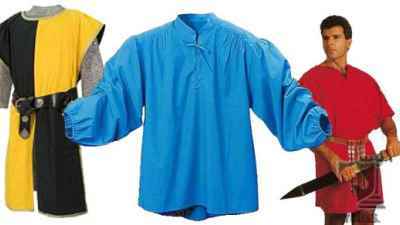 Medieval garb and Renaissance clothing with belts and sword frogs. 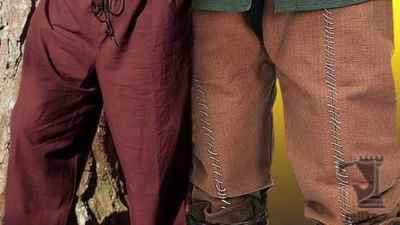 Costuming for your favourite ren-fair, re-enacment, larping event or stage performance. 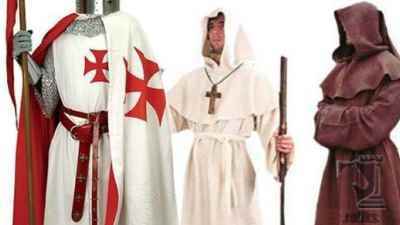 We carry several clothing grade costume pieces that are made to withstand daily use. 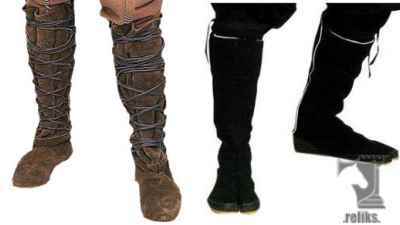 Perfect for your events or cosplay wardrobe with endless combinations to create the perfect ensemble. 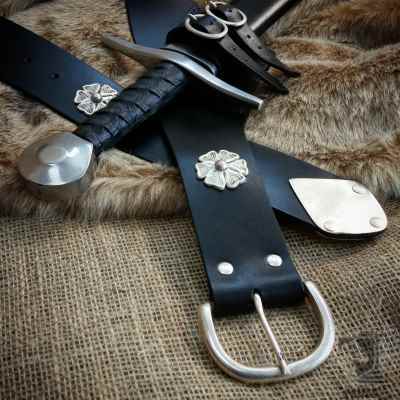 Complete your outfit with our selection of belts and accessories. 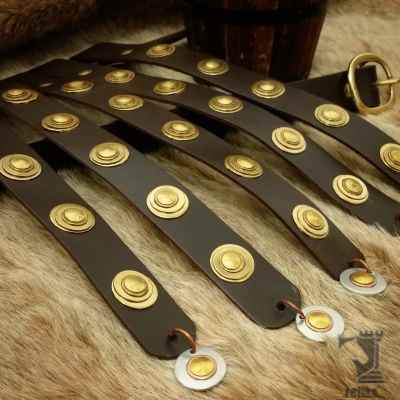 "The Roman soldier's belt is primarily ornamental signified rank of officers and soldiers was called a Cingulum Militaire.." (5) New images were added to the (Roman Belt (Cingulum Militaire)) gallery today. 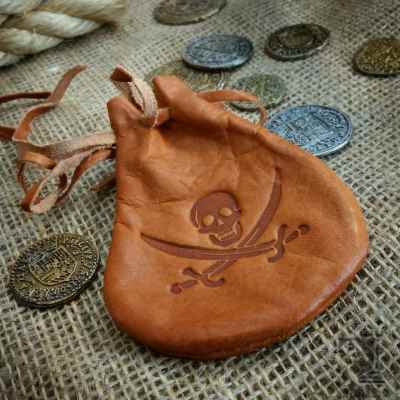 "This pirate coin purse is suitable for reenactment, cosplay and larping." 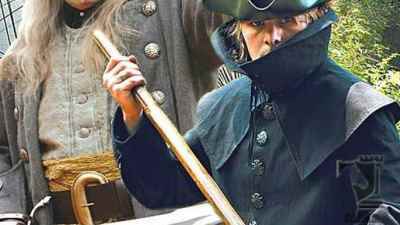 (5) New images were added to the (Pirate Leather Pouch with Coins) gallery today. 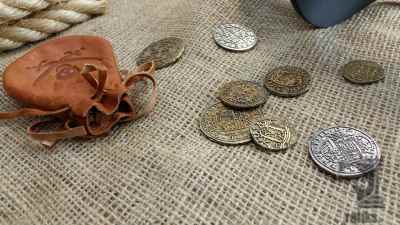 Pirate Leather Pouch with Coins added to the Belts and Accessories section. 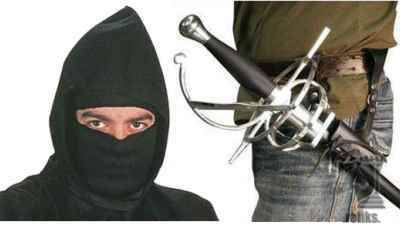 "The Adjustable Medieval Sword Belt Will Accomadate Almost Any Sword.." (8) New images were added to the (Adjustable Medieval Sword Belt) gallery today.